Home Skin care Rice Water For Face? As we all know that rice water is very rich in vitamins,minerals and amino acids that can works wonders for your skin.Rice water is highly used for washing face and hair mainly in Asian countries. 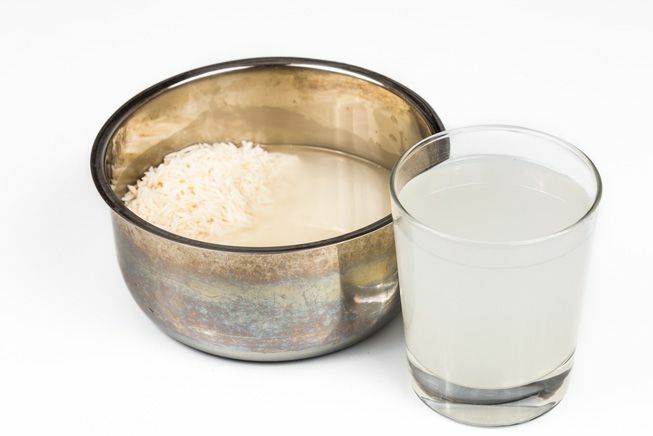 Rice water has both brightening and anti-inflammatory properties and also can minimize pores,improves skin firmness and helps smoothen rough skin texture. .Also rice water is a great natural ingredient for providing moisturizing and anti-inflammatory benefits for your skin. We use rice water for 3 in 1 skin care product-Face Wash,Skin Toner and Skin Cleanser.It is very easy to to make and use the cheapest beauty product at home.Let's see the procedure below. Procedure Of Using Rice Water For Your Skin? First of all rinse 1/2 cup of rice with some clean and purified water to get rid of any dirt or impurities. Then put the cleaned uncooked rice water(1/2 cup) in a bowl and cover with enough water so that the rice is fully submerged by an inch. Let the rice steep for 25-30 minutes. Whirl it around and knead it until the water turns cloudy.When the water turns cloudy this will ensure that the vitamins and minerals go into the water and producing a nourishing potion for your skin. Now,strain out the rice water into a bowl and you will also store this effective home remedy in an air tight container in refrigerator for up to one week. When needed,take out the rice water and use it as a face wash and in the following ways. It is very easy to use rice water for cleanse your skin.Take a cotton pad or ball and soak it into the rice water,squeeze it and gently massage it into your skin for few minutes.Let your skin dry to allow your skin to absorb all the goodness of the rice water magic potion.Repeat this method or procedure twice a day regularly and soon you will get the desired result(skin getting soft,tight and glowing). 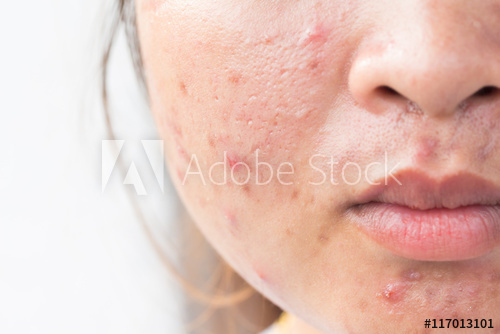 You can also use rice water as a best skin toner to make your skin look more beautiful.Firstly cleanse your skin gently and then take a cotton ball or pad and dip it into the rice water and apply it all over your face,neck and chest.This procedure will help minimize the appearance of skin pores and tighten skin.Also it is very useful to stimulate cell growth,improve blood flow and helps keep your skin smooth and bright. Rice water is one of the best home remedy for acne treatment.It helps ease your acne woes and reduce redness of acne outbreak.And it works as a best natural remedy for the skin pores.Wash yur face twice or thrice a day with the rice water to get rid of acne problem. Always keep in mind that use cold rice water,it can be used to soothe skin inflammation caused by sunburn.Cold rice water is helpful to recover your skin fast from sunburn and prevent your skin from any another damage. Best night skin care routine? How to do your own facial at home?